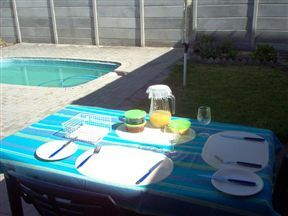 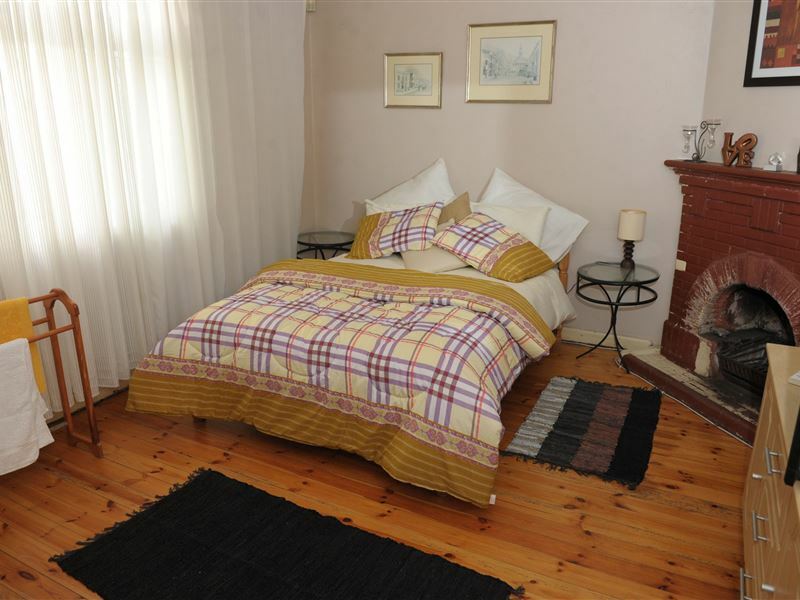 This charming bed and breakfast located in Goodwood, a suburb north of Cape Town, offers a personalized approach to serving guests where anything might be possible. 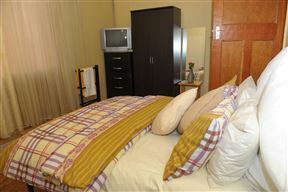 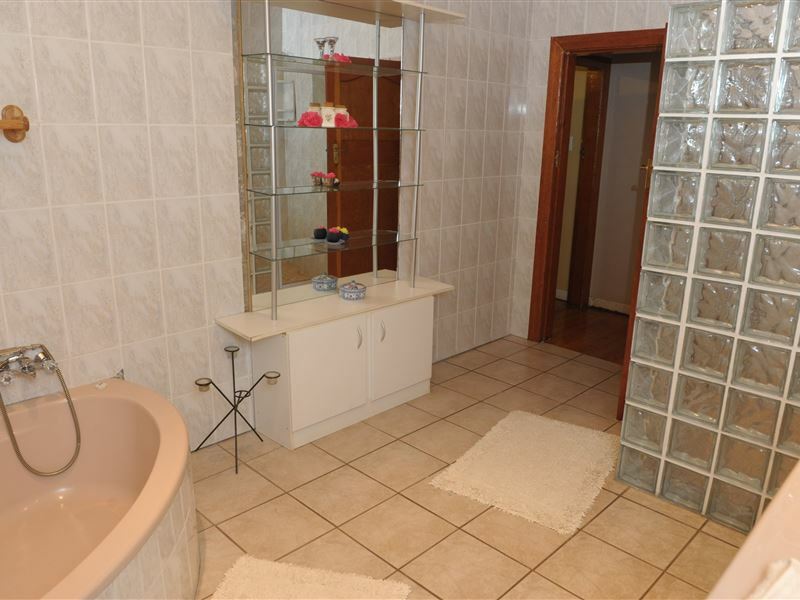 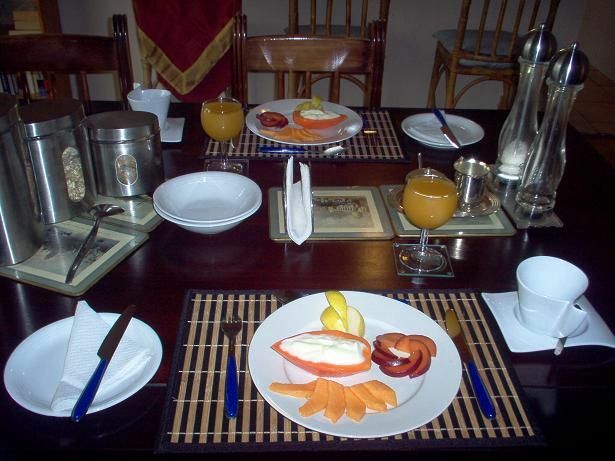 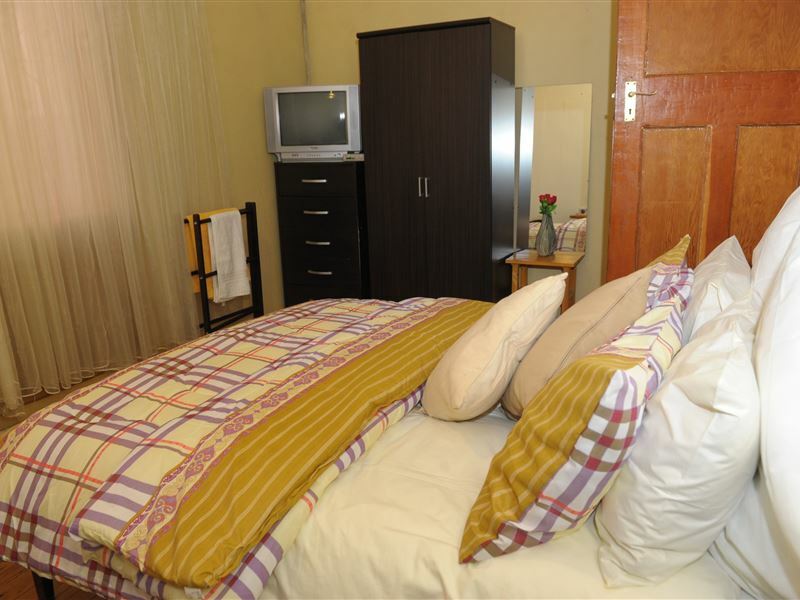 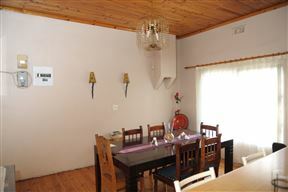 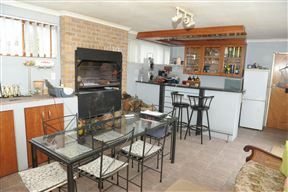 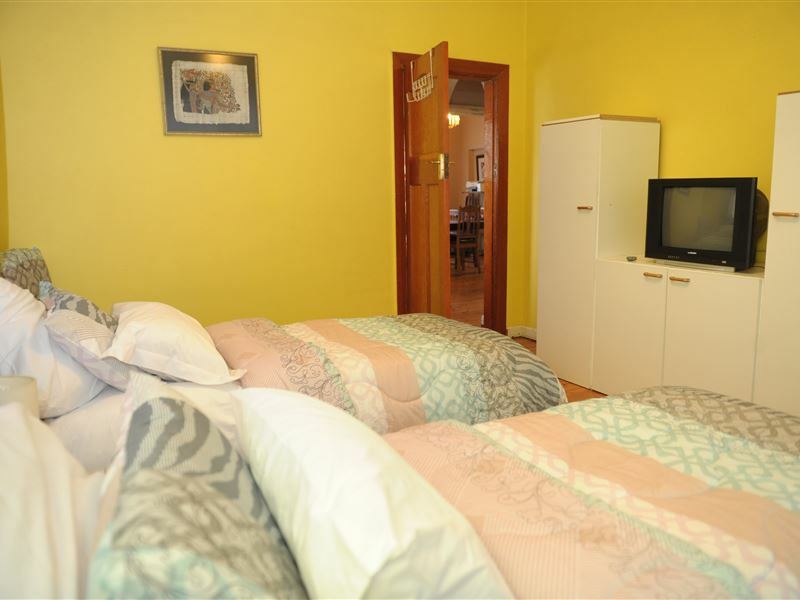 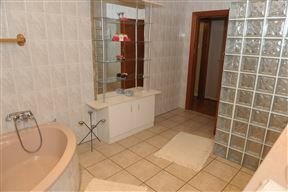 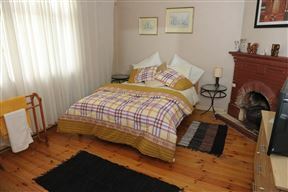 Accommodation comprises two double rooms, each with tea and coffee-making facilities. 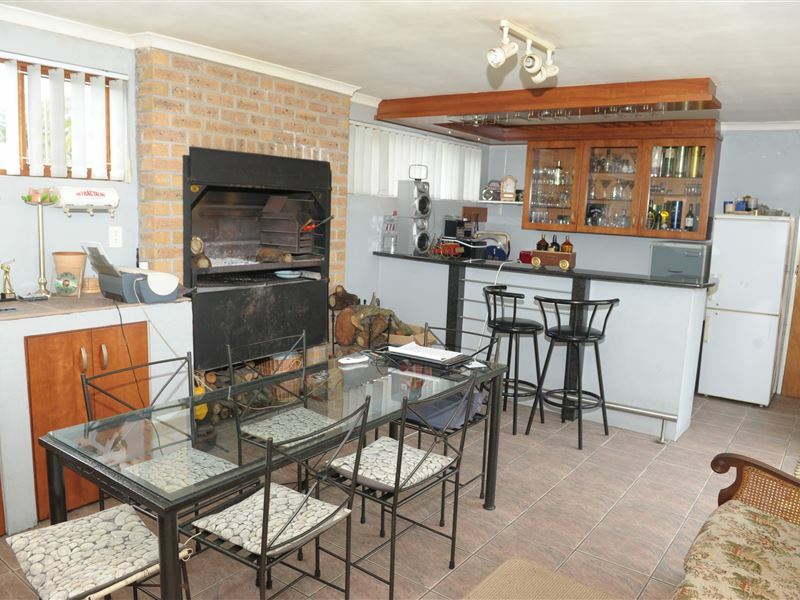 65 on Kimberley is located within casual walking distance from the main road with many restaurants and chain stores. 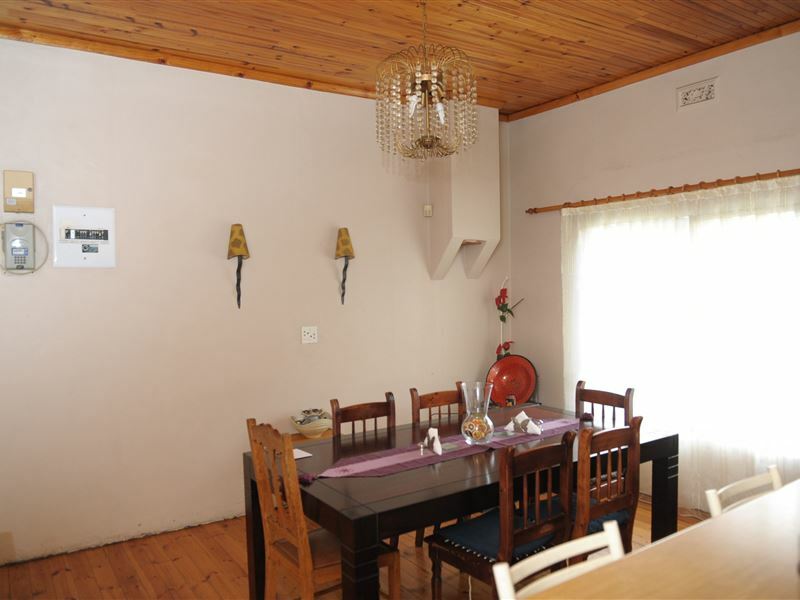 A mini mall is a mere five-minute walk away, the Parow Golf Course is a five-minute drive away and the popular Grandwest Casino is just 2 km away. 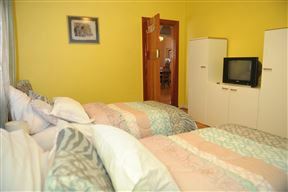 Large room with high ceilings, gleaming Oregon pine floors and shared bathroom facilities.